"We have the same birthday and we share the same soul." 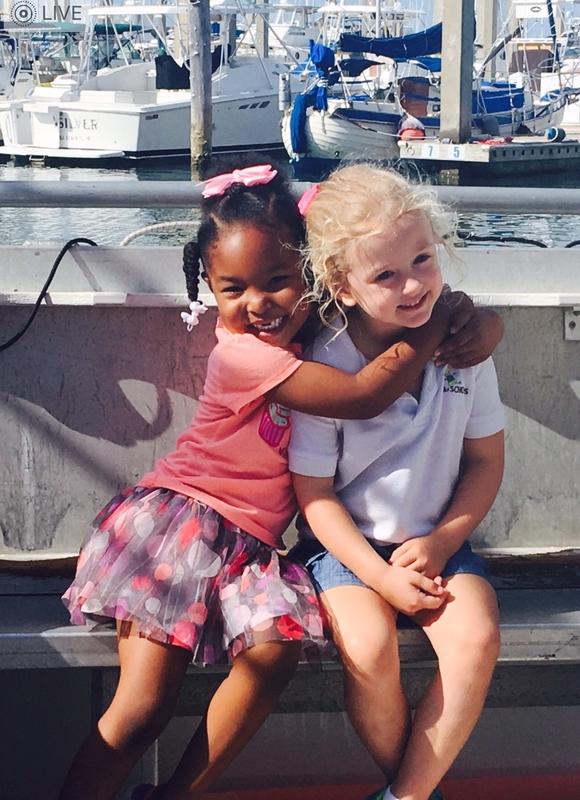 Jia Sarnicola and Zuri Copeland are two 4-year-old best friends from Miami. And when we say best friends, we mean they do EVERYTHING together. Seriously. 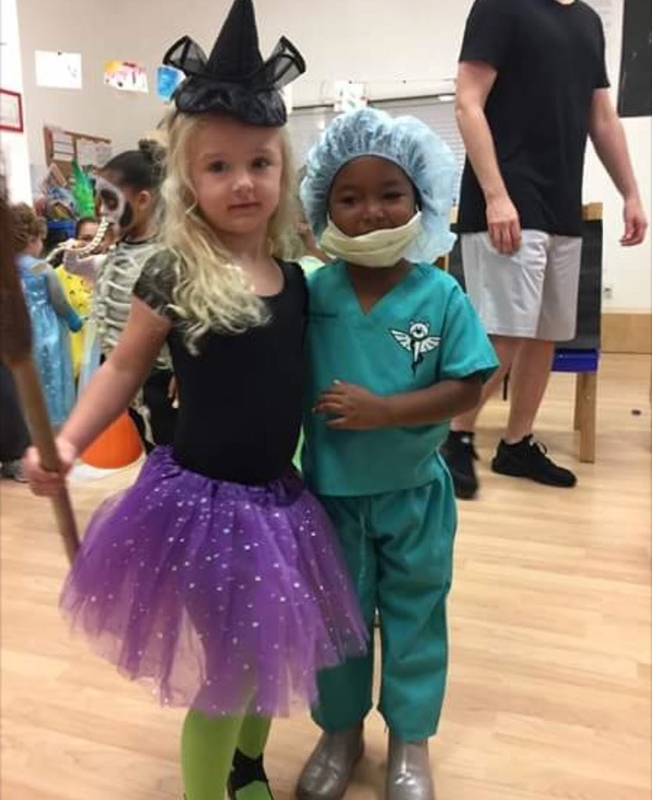 The girls hit it off "instantly" when they met as 3-year-olds at school and have been besties every since, Jia's mom, Ashley Sarnicola, told BuzzFeed News. "[They have] the same vibrant energy, intelligence, heart to take care of others, and both [are] extremely vocal about their needs," Sarnicola said. "They love to dance and sing." Sarnicola said she has felt blessed to be raising her daughter in Miami, where there are kids of all races and nationalities. 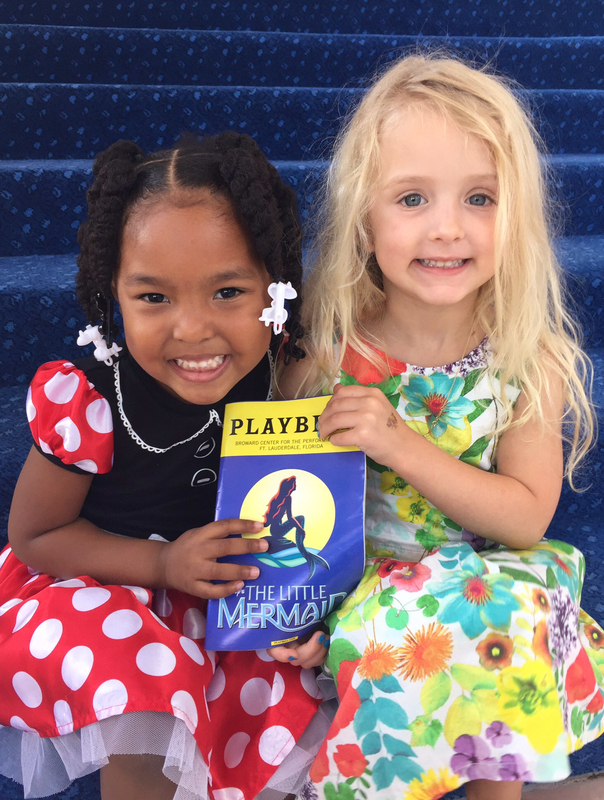 She added that she and Zuri's mom have become friends as well. "We have always taught the girls that being different is cool, and to make friends with new people every day," she said. "In their class at school, there are six different languages between the 15 kids." She said Jia has told her "she wishes she had chocolate-color skin like Zuri because she likes chocolate better than vanilla." The girls also were born just two days apart, on June 3 and June 5. So, they decided to have a joint 4th birthday party and dressed like twins, of course. 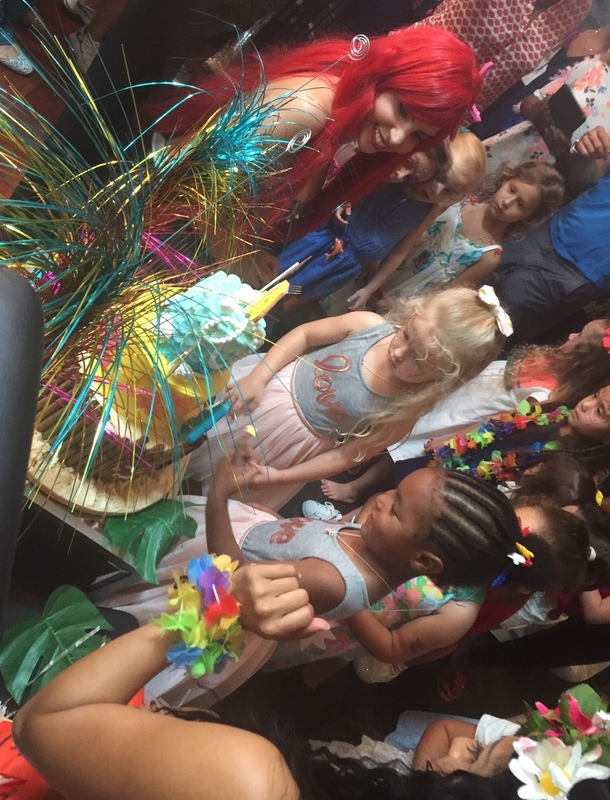 Since they had their party together, the girls now tell people they have the same birthday AND are twins. "They tell everyone they are twins," Zuri's 23-year-old sister, Victoria Williams, told BuzzFeed News. "They are convinced they are each other's siblings." 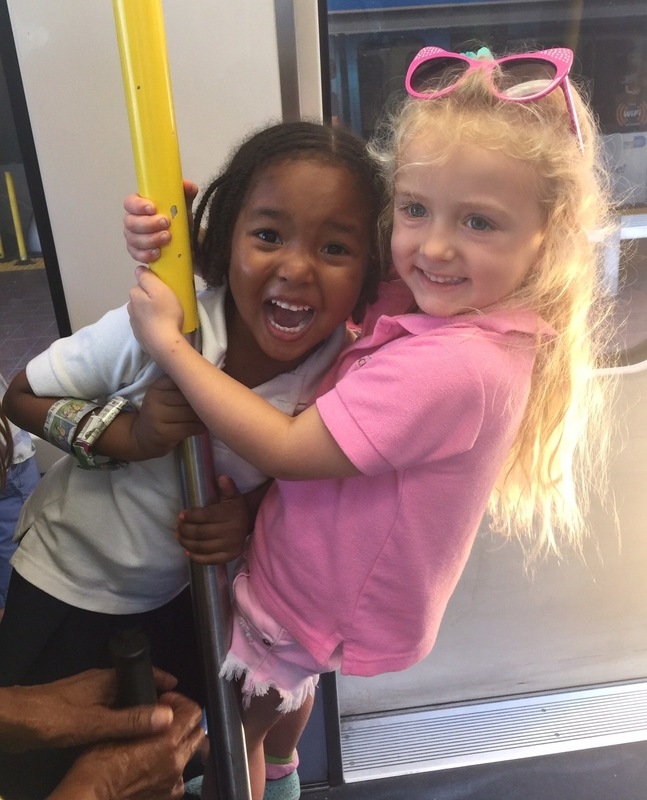 Recently, Jia and Zuri told some other little girls they were twins. 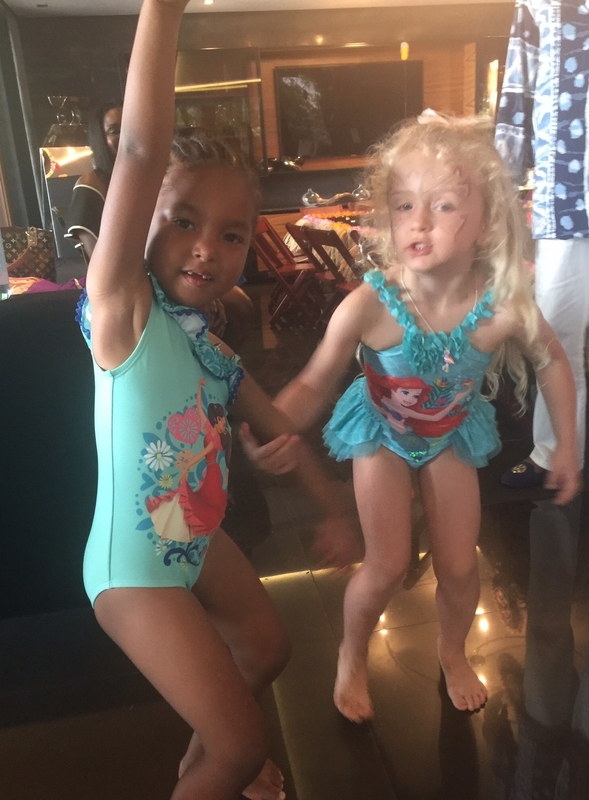 The girls, according to Williams, told Zuri and Jia they couldn't be sisters. 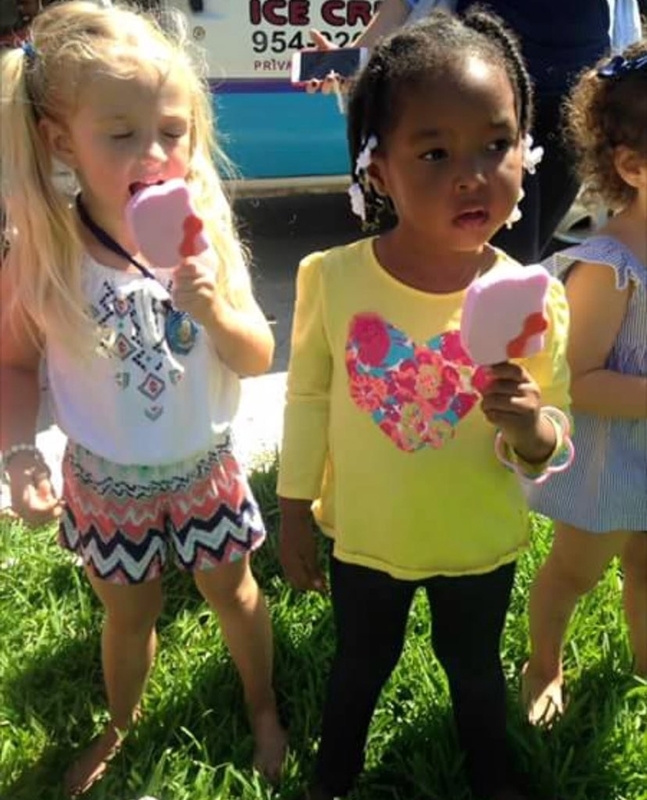 "There is no way — you don't have the same color skin," the girl reportedly said. The remark made Jia cry, but she clapped back. "You don't know anything," Jia said. "We are twins because we have the same birthday!" Williams said the girls later told her, "We have the same birthday and we share the same soul." She was pretty shocked and pleased by their mature response. "They were crying, but they were defending each other," Williams said. "It was so sweet." Williams was so touched by the exchange, she decided to share it on Twitter. People totally loved the story of the tiny BFFs. @vickto_willy A lot of grown ups could learn to be better people if they'd take a lesson from these two little girls! They said there are plenty of adults who could learn from Jia and Zuri's example. @vickto_willy This is a prime example that kids don’t care about skin color until society or someone tells them to. And a ton of people also defended the fact that they DEF are twins. @vickto_willy they're twins. did jia stutter. @vickto_willy FLAT OUT! WE'RE TWINS, DEAL WITH IT. 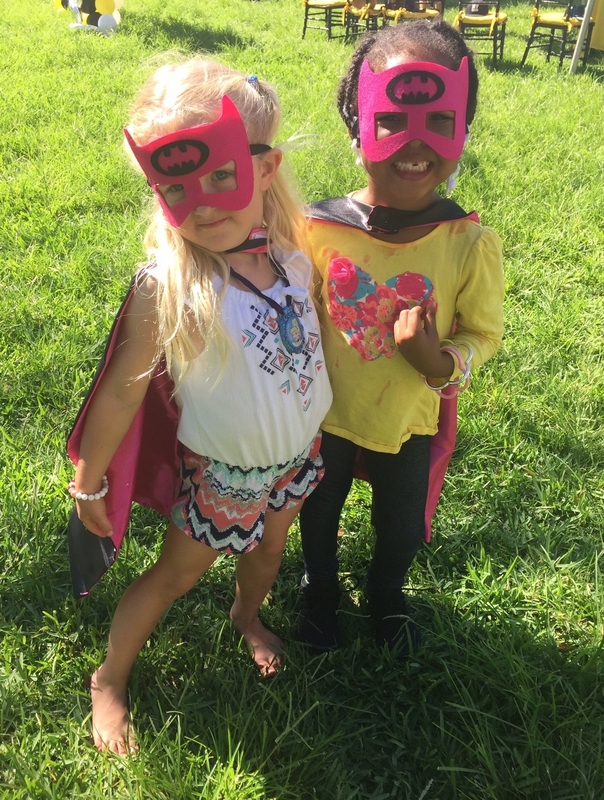 Keep being awesome, Jia and Zuri!